Like pagers, portable CD players, and collect call lines, brick and mortar arcades are often viewed as a retro novelty of yesteryear. But to those who grew up around them, arcades were more than just a place to pass time and burn through pocket change. They were a place to connect with friends, blow off steam, and even a place to feel the rush of competition. Though the era of the arcade has long past, there are those who still keep the flame burning in honor of these once proud monuments to the world of 8-bit. John Weeks is one arcade enthusiast who has done just that with Arcade Expo. 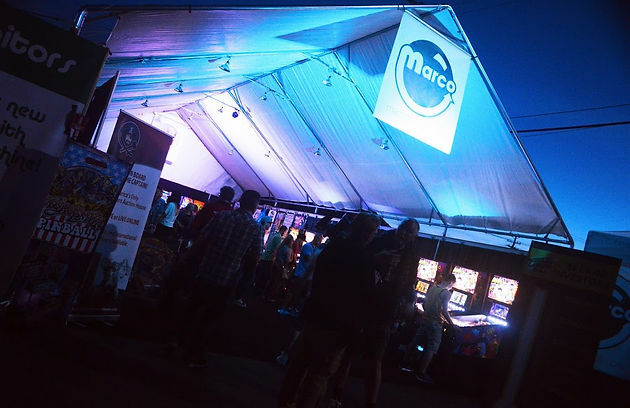 Held at the Museum of Pinball in Banning, California, Arcade Expo wrapped their third annual show where they reunited gamers with the arcade cabinets they once loved in their youth. 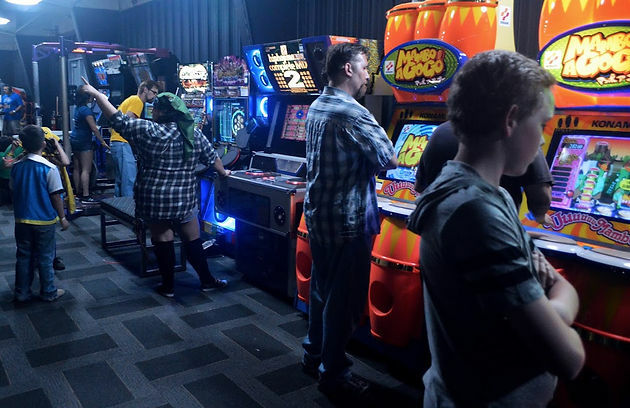 The three-day show, which went on March 17 through the 19, offered over 800 different arcade machines that were open to free play. Everything from vintage pinball games to the newer first person shooters were on full display for patrons to enjoy. Growing up as a child of the ‘90s myself, getting to play old fighting games such as the original Mortal Kombat, Street Fighter 2, and Primal Rage in their original cabinet form made my inner child scream with delight. Video games were not the only form of entertainment at the Expo. Musicians played 8-bit themed ballads on a large stage in the courtyard area while food vendors were on sight for all your gamer noshing needs. The standard “faire food” such as burgers and hot dogs were available at the main concession stand, but one of the food trucks had healthier (and cheaper) options as well. Brew Rebellion, a San Bernardino based microbrewery was also at Arcade Expo to help wash everything down with their craft brewed concoctions. If pinball is your jam, Arcade Expo had an entire section dedicated to just that. 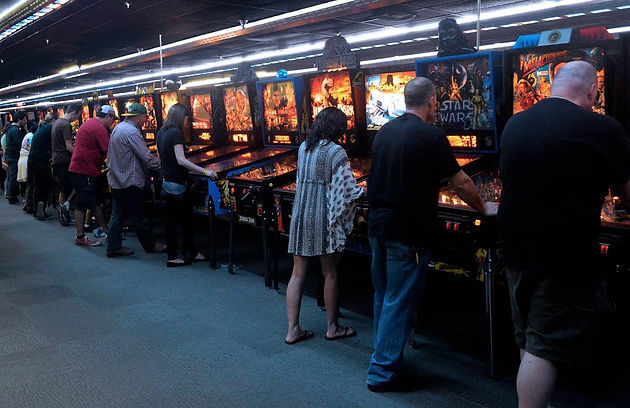 Pinball machines spanning the decades, some dating back farther than the original Star Wars Trilogy, filled an entire hangar with the sounds of bumpers, springs, and loud electronic melodies. Attendees could even compete in competitive play throughout the night. 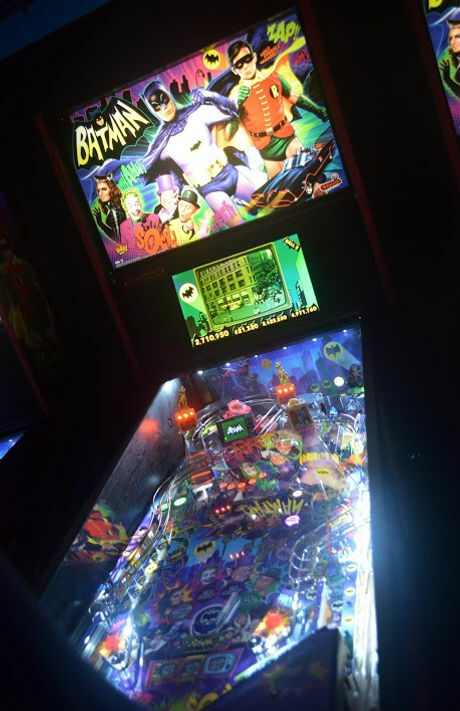 Arcade Expo even unveiled a new pinball machine that had attendees lining up to play – Stern Pinball’s Anniversary Edition of the iconic 1960s Batman series. Made in celebration of the 50th anniversary of the show, the game was quite entertaining and featured voices from the original cast such as Adam West and Burt Ward. However, after extended game-play the ball would occasionally get stuck behind one of the bumpers. For the most part, the majority of games were in top shape. There were a dozen or so machines out of order, and a few that had severe glitches that made them difficult to play, but sadly that is the nature of old cabinet games. Part of what makes Arcade Expo so important is that without a place to house and maintain these old games, then they truly will go the way of the pager and portable CD player. 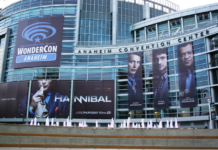 For more information about Arcade Expo and the Museum of Pinball, their website arcadeexpo.com includes an itinerary of events and tournaments. Do you love retro arcade games? 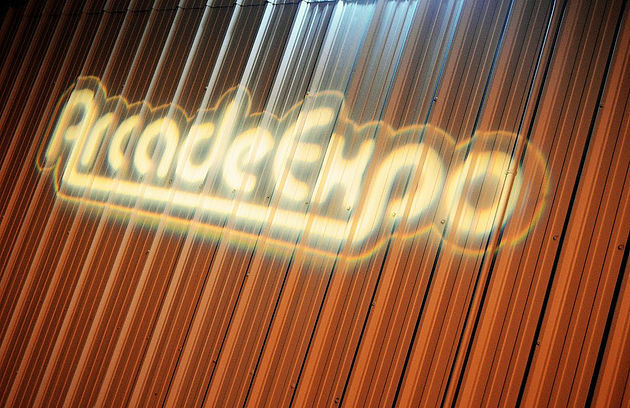 Did you go to Arcade Expo? Let Nerdbot know in the comments!